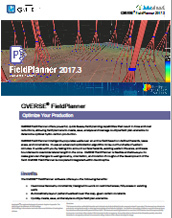 GeoGraphix 2019.1, GVERSE Geophysics 2019.1, GVERSE Geomodeling 2019.1, GVERSE FieldPlanner 2019.1, GVERSE Planner 2019.1 and GVERSE Connect 2019.1 are available worldwide now. Purchase a license today or sign up for a free trial. 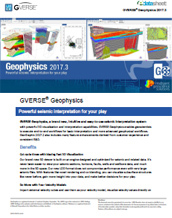 Are you a current GeoGraphix and GVERSE user ? Looking for any specific software ?